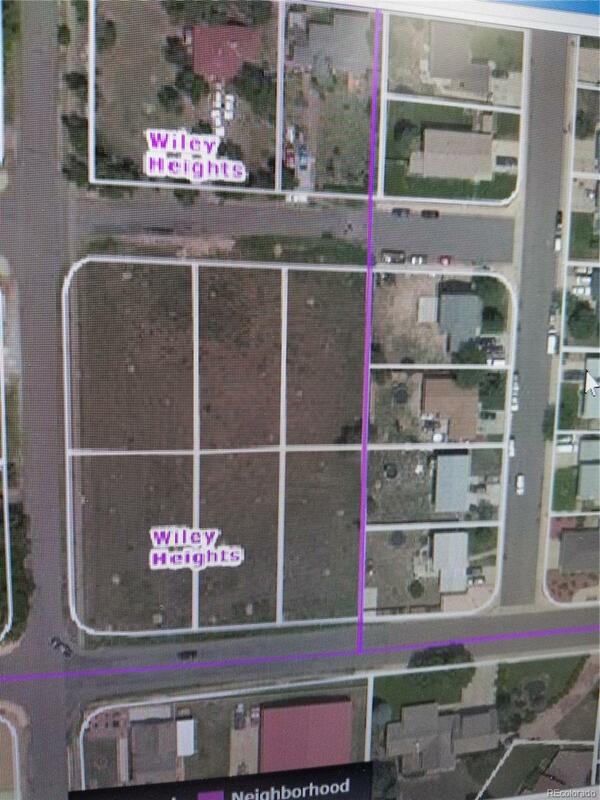 6 rare infill lots with possibility to re-plat and get 8 lots. Walking distance to light rail, Children's Hospital and the new VA hospital. Call your builders or investors. Great opportunity for small developer. 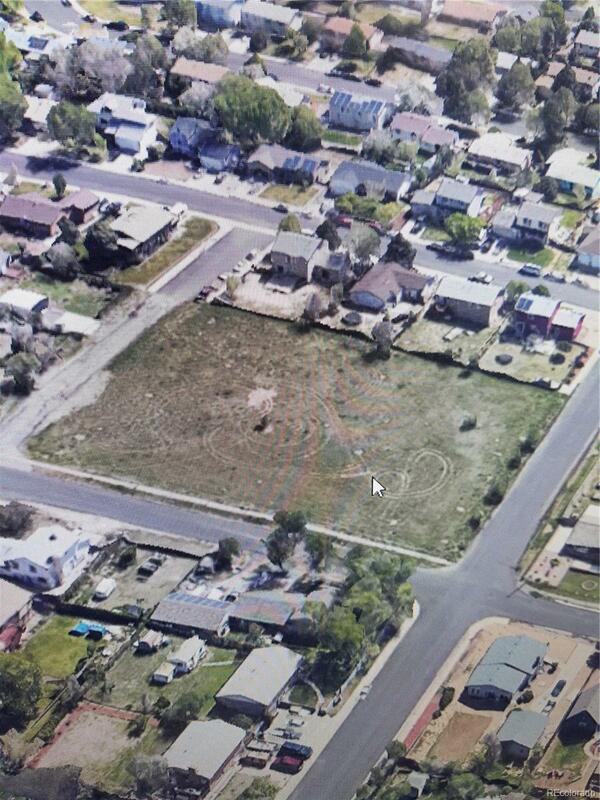 These vacant lots are on Altura Blvd between 23rd and 24th on the east side of Altura blvd. Actual addresses of the 6 lots are 1) 14900 E 24th Ave 2) 14903 E 23rd Ave 3) 14950 E 24th Ave 4) 14953 E 23rd Ave 5) 14990 E 24th Ave 6) 14993 E 23rd Ave. Each lot is 9450 sqft. Extremely LOW inventory in the area for resale homes! Prices range from the low $300,000's to $350,000's on detached single family homes. Offered by Mb Colorado Rty Llc.